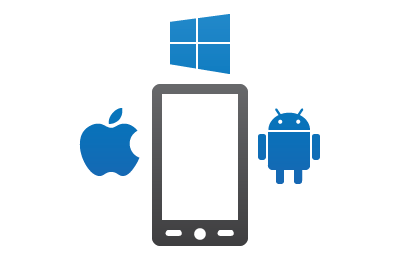 Five reasons to consider Cross Platform Mobile Development. 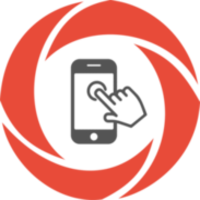 Smartphones have become an integral part of our social and professional life. We all use apps that help us communicate and collaborate. These are quintessential to getting things done on the go. The global mobile workforce is set to increase from 1.32 billion in 2014, accounting for 37.4% of the global workforce, to 1.75 billion in 2020, accounting for 42.0% of the global workforce. The growth is taking place across the globe. Executives, consultants, and workers on the go are demanding mobile apps that will give access to their back office data to help them make decisions while they are on the move. Xamarin.Forms, I should or shouldn't ? As we started getting more mature on the Xamarin platform, prospect clients have started asking us questions related to the viability of using Xamarin.Forms. However, since the time Xamarin came under the fold of the Microsoft's Visual Studio IDE, we have started noticing the change in questions. These are more towards internal of Xamarin and when to use. What's Experience API ( xAPI )? xAPI lets applications share data about human performance (broadly defined). More precisely, xAPI lets you capture (big) data on human performance, along with associated instructional content or performance context information (i.e., experience). xAPI applies “activity streams” to tracking data and provides sub-APIs to access and store information about state and content. This enables nearly dynamic tracking of activities from any platform or software system, from traditional Learning Management Systems to mobile devices, simulations, wearables, physical beacons, and more.